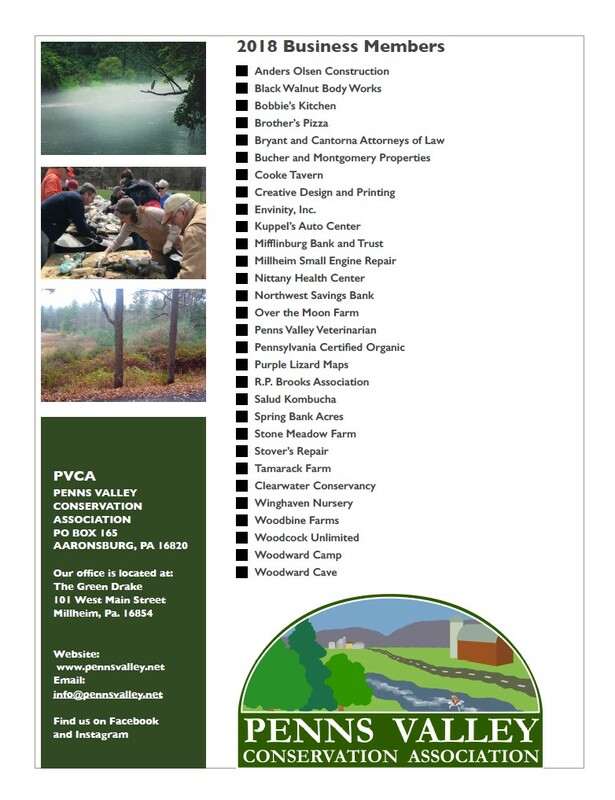 If you wish to support PVCA and its conservation work in the Penns Valley Area, we will be delighted to work with you. You can do so through an individual or family membership, explained in more detail on our Members page. If you are a business, you can support PVCA through a general year-long Sponsorship, explained below. Or you may sponsor an individual activity or event. A list of suggestions follows. 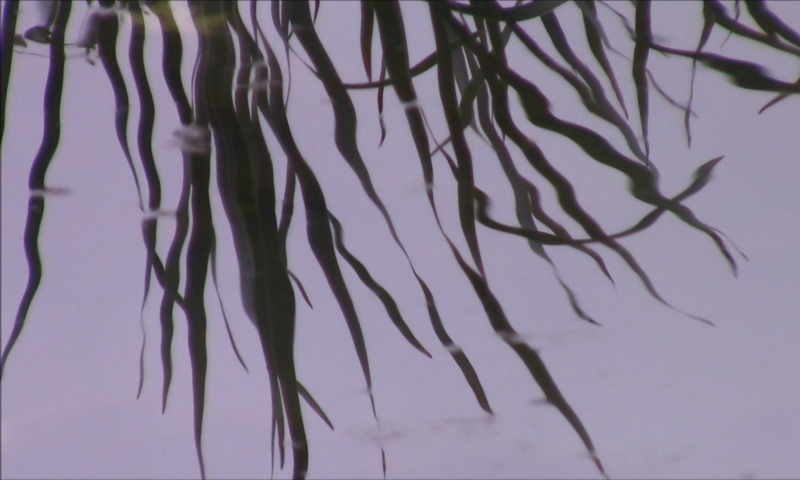 Or we can work with you to identify a need tailored to your interests and priorities. Or, if you would just like to make a Donation to PVCA, we’ll be glad to take your money or gift in kind.